Landscape Management in Naples,Collier County and Lee County. Our in-house landscape management service’s have the experience and knowledge required to create a well balanced, horticulturally correct vibrant landscape you will be proud of. · Intensive training of all Managers, Technicians and Crews to know, implement, and continually produce and uphold WLM Standards; “Quality you can see!” of landscape management. · In-House Irrigation Technicians continually training in all controller systems to maximize efficiency and water conservation. · Fertilizer Program features a BMP low phosphorous blend for premium health of turf and environment. 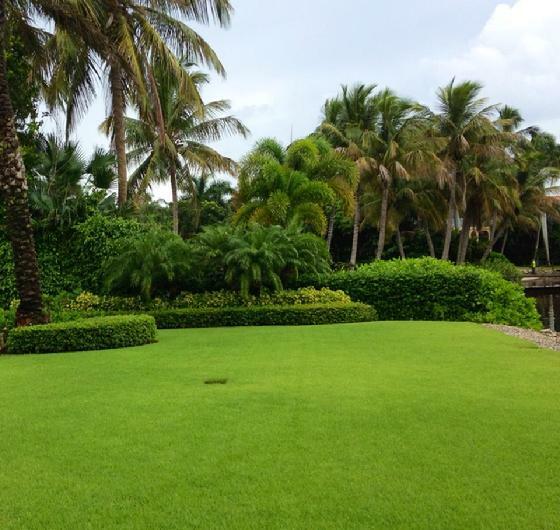 · Seamless transition when working with landscape contractor warranty programs on new landscapes. maintaining that consistency in customer satisfaction is key.